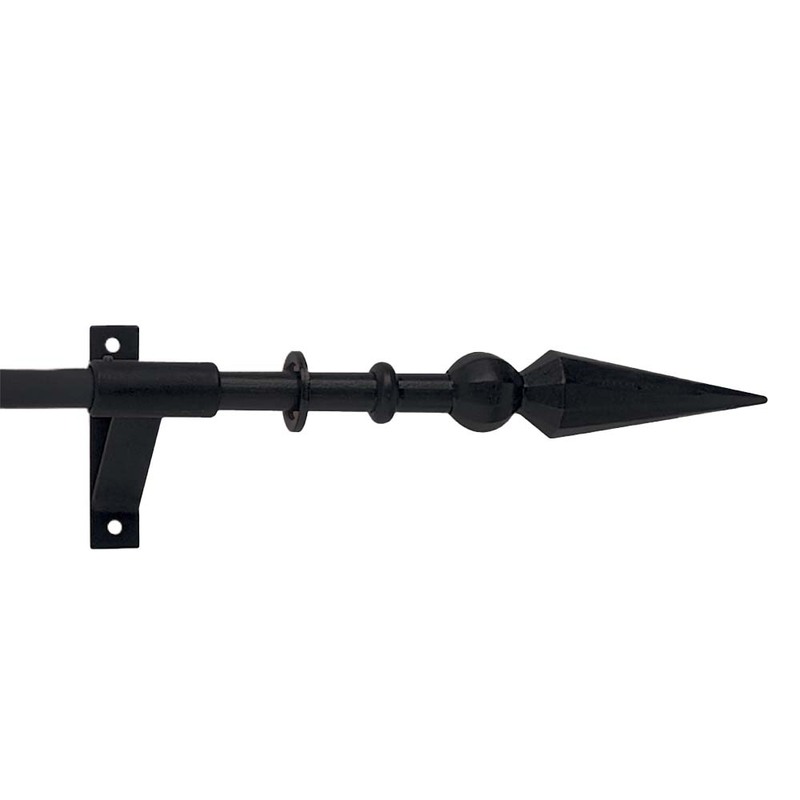 This 16mm metal wrought iron curtain pole is supplied with finials, brackets and 10 rings per metre as standard. 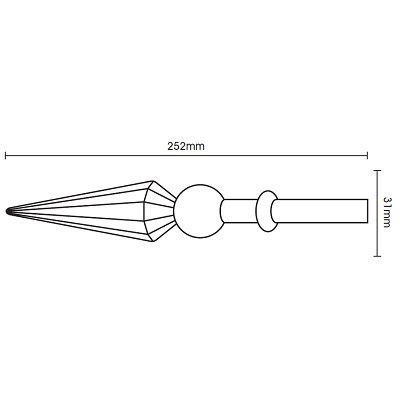 Ball and Spear style finials are supplied with this pole. 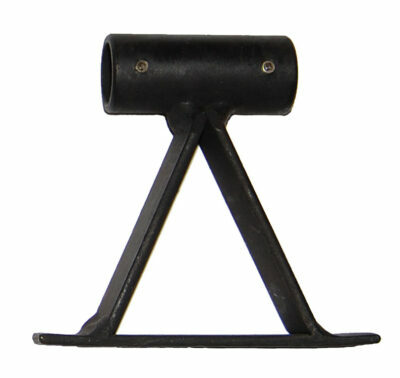 Poles 200cm and above are supplied in 2 pieces with 3 brackets. 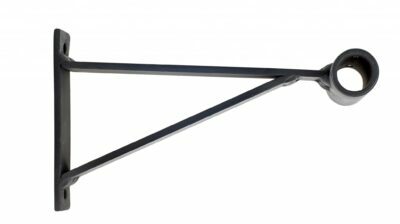 Extra rings are available to order separately along with extra brackets, recess brackets and holdbacks (available in 2 sizes). 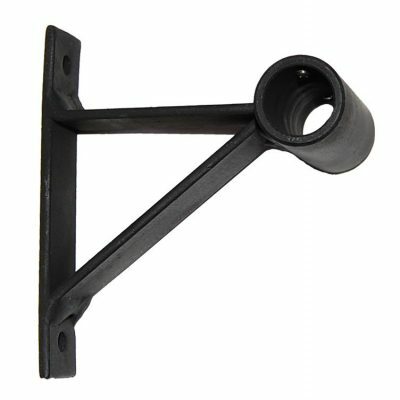 Extended brackets and horizontal style brackets are also available. Please note these do need to be purchased in addition to the pole set. Please see accessories below. 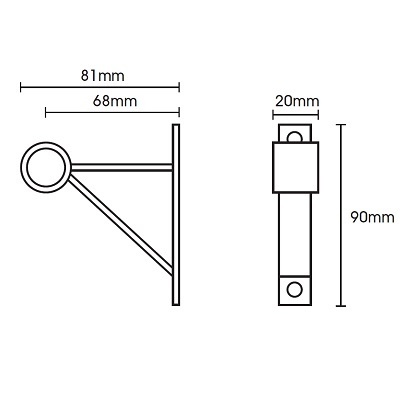 Please note the 16mm rings are used on the 12mm and 16mm poles. 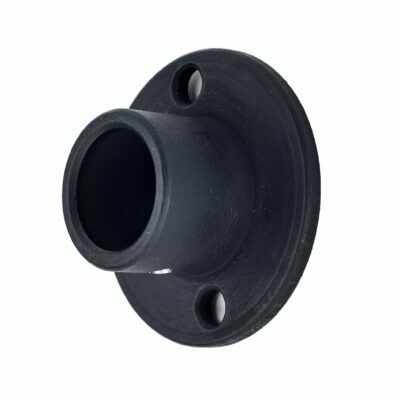 Ring Text: 10 rings per metre are supplied with this curtain pole as standard. 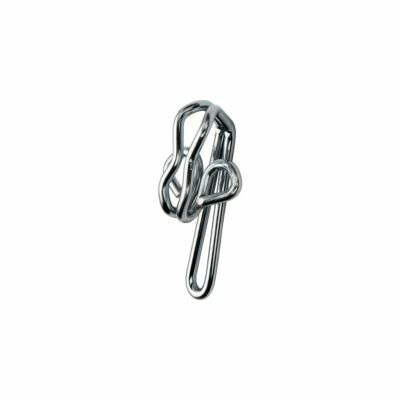 Extra rings can be purchased separately. Please see accessories below.